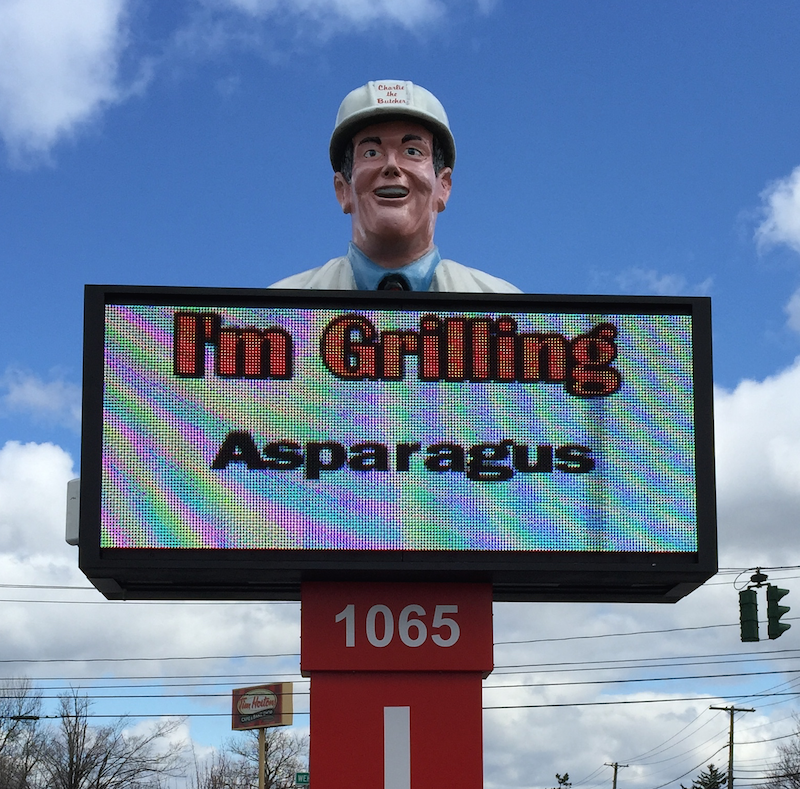 What the heck is Weck? 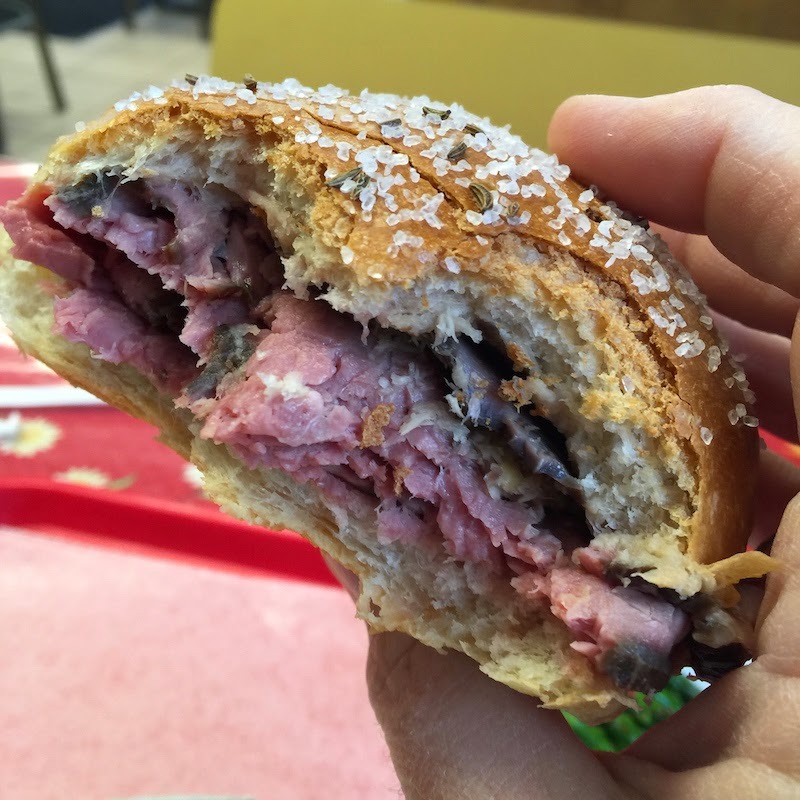 It's the salty bun surrounding juicy roast beef. 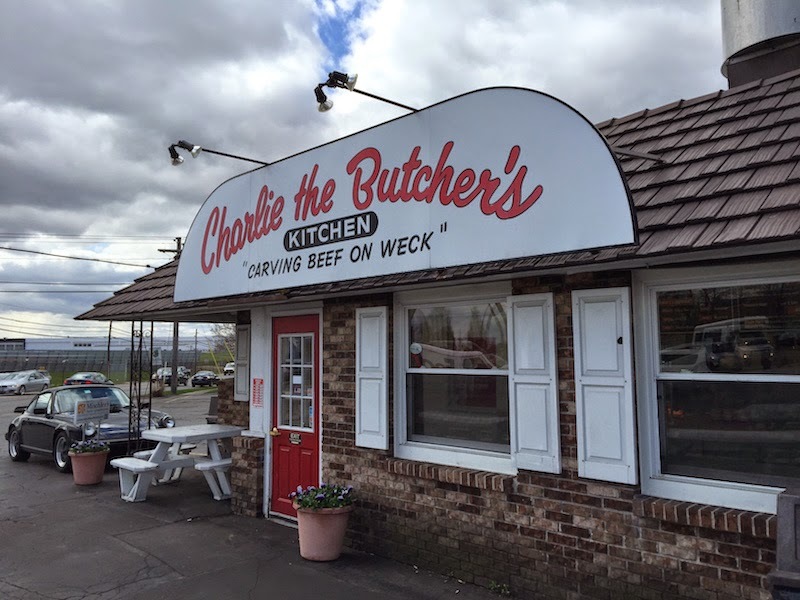 Read my review of the Beef on Weck sandwich at Charlie the Butcher's Kitchen in Buffalo, New York as seen on Food Network's Best Thing I Ever Ate after the break. 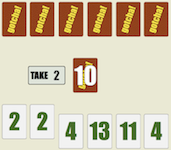 Horseradish is at the counter so you can apply as much as you like. It goes really well with the roast beef. 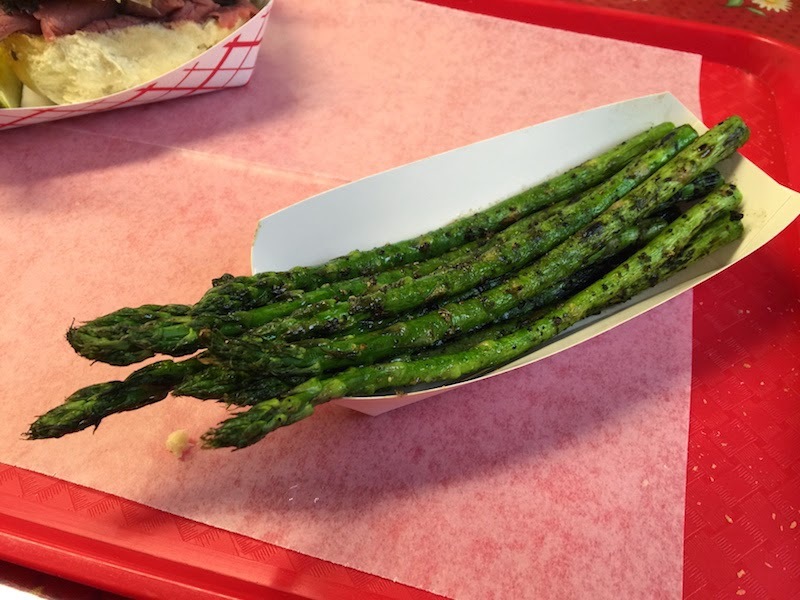 I was told the asparagus was just in season, so I got an order of fried asparagus off the specials menu. Cooked just enough but not too much, and seasoned like a Montreal steak (lots of pepper and salt). These were delicious and I'm glad I tried them. Another Buffalo area treat is loganberry juice. A loganberry is a hybrid of a raspberry and a blackberry, and some say that Rosie's is the best (which is the brand that Charlie serves). It's a drink you can find in Buffalo and parts of nearby Canada. Loganberry juice reminds me of the grape juice and lemonade Gremlin at Ishkabibble's in Philly. 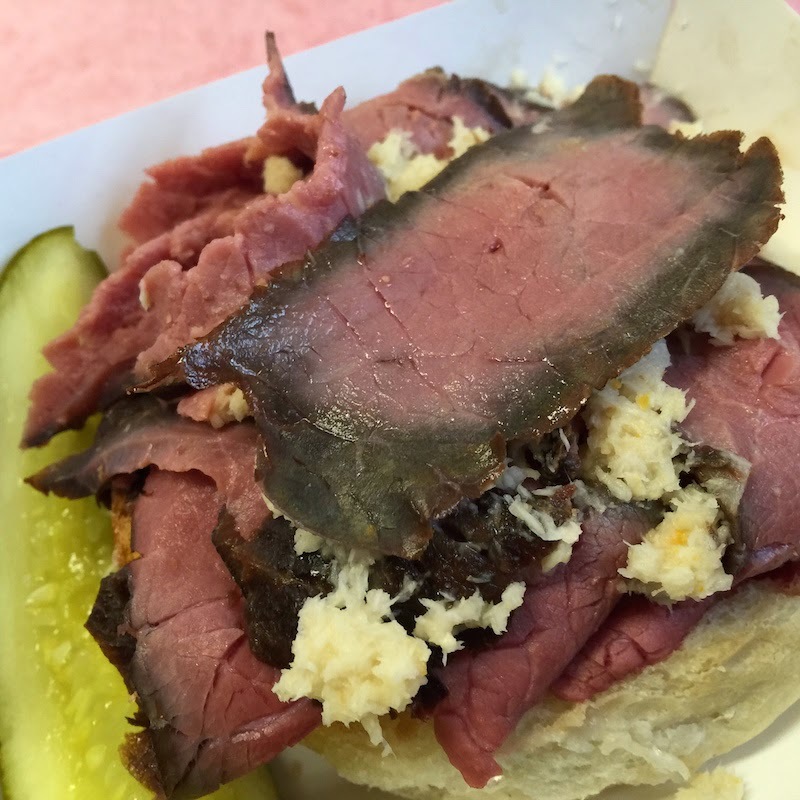 It goes really well with the beefy saltiness of the beef on weck. I wasn't expecting this to be a locals hangout, but it is. And there's plenty of smiles and greetings for visitors, too. 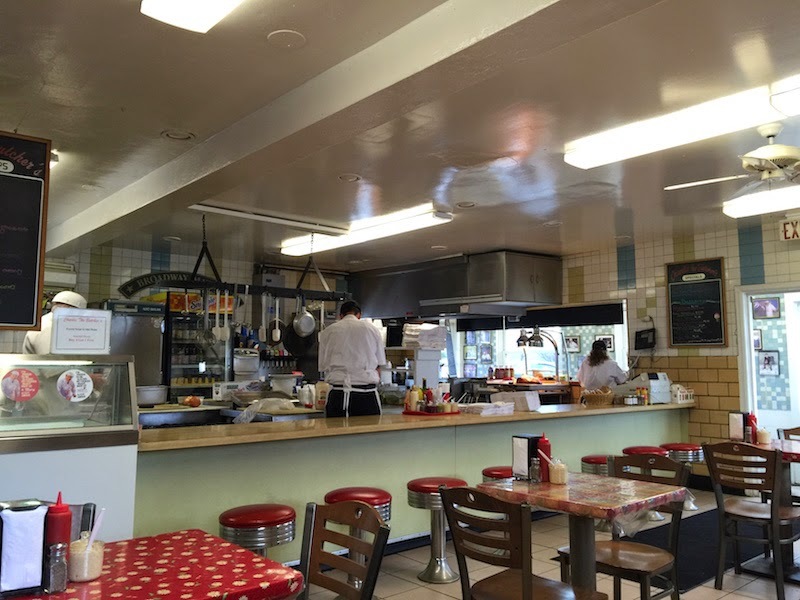 It's always a treat to chat with people who enjoy making food as much as Charlie and his team do, and they were glad to ask me about my cross-country foodie trip. 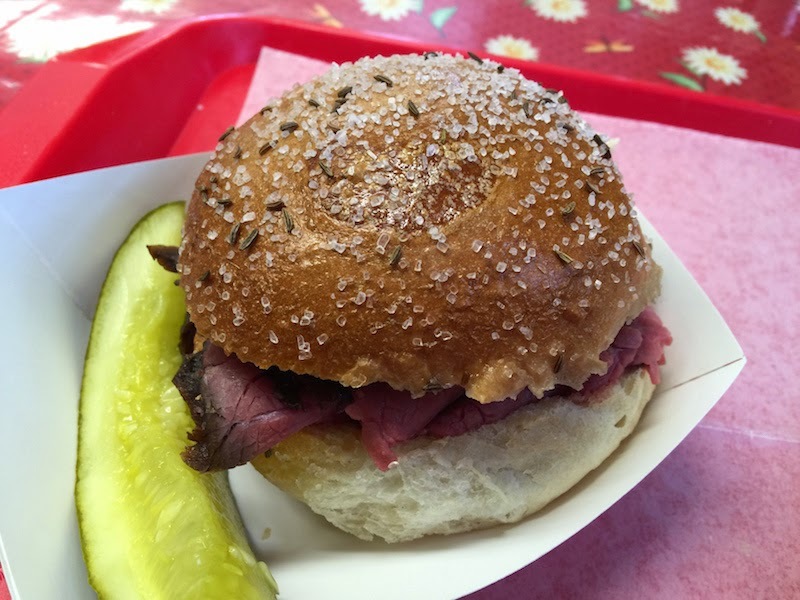 Charlie's Beef on Weck reminds me of the roast beef sandwiches at Chaps Pit Beef in Baltimore, except Charlie slices his roast beef thicker, and of course his bun is salted.